Volvo is expanding XC40 lineup with new entry level petrol engine along with four cylinder petrol and diesel engines. The all new 1.5-litre, three-cylinder, direct injection petrol engine was developed in-house using the same modular design as Volvo’s four-cylinder Drive-E engines and it is dubbed as T3. The new 1.5 L T3 engine produces 156 PS of power at 5,000 rpm and 265 Nm of torque from 1,850 rpm to 3,850 rpm. The power is sent to front wheels via six speed manual transmission and an eight speed automatic will join the lineup next year. The XC40 with T3 engine can hit 0-100 kph in 9.4 sec and combined fuel efficiency is 45.6 mpg. Volvo has also introduced 2.0 L diesel and petrol engines in XC40. The 2.0 L T4 petrol engine produces 187 hp and this engine is mated to 8 speed automatic transmission. The T4 engine will be only offered with four wheel drive system and 0-100 kph takes 8.5 sec only. The 2.0 L D3 engine puts out 147 hp of power and 320 Nm of torque. This engine is available with front wheel drive and all wheel drive system with manual or automatic transmission, 0-100 kph in 9.6 sec (manual) and 10.1 sec (automatic). 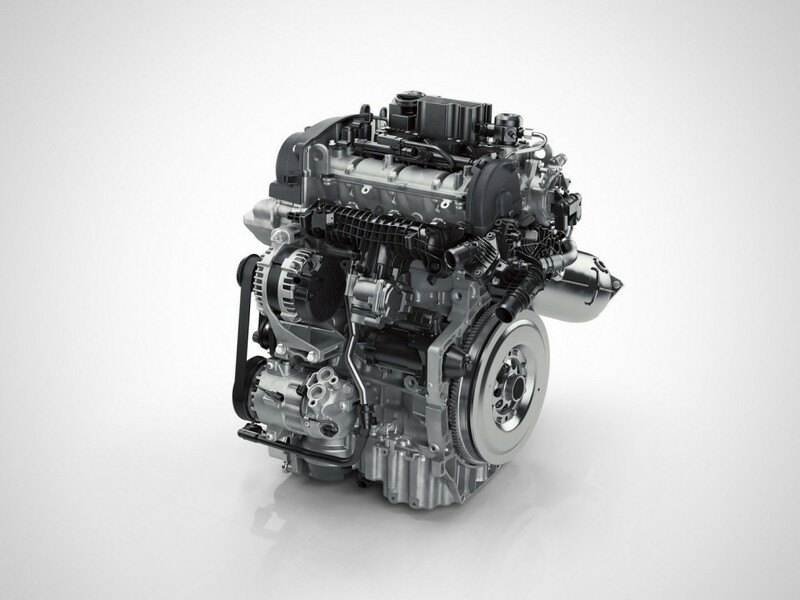 The combined fuel efficiency of D3 engine is 58 mpg. 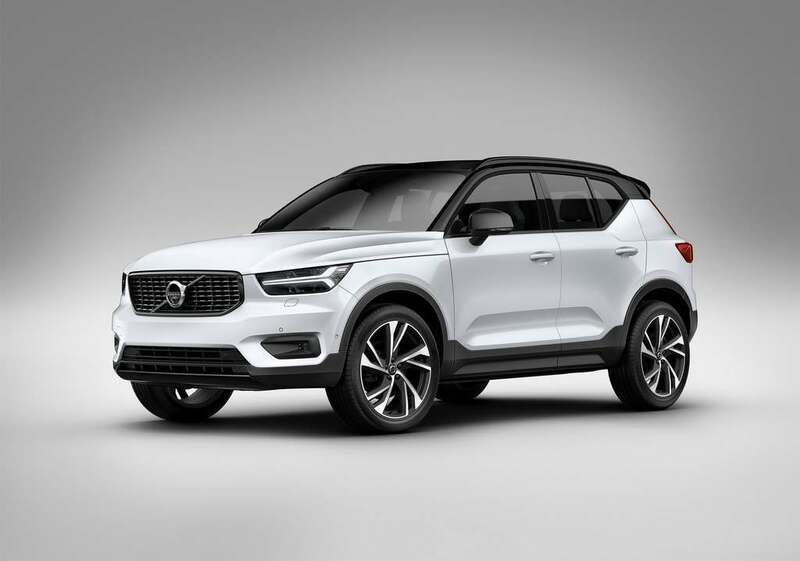 In UK, XC40 was only available in two trim options – Momentum and R-Dynamic, now the company has introduced the flagship Inscription trim, which comes with 18 inch, 19 inch, 20 inch or 21 inch alloy wheels, unique skid plates, chrome finish on side window and grille along with crystal gear knob and driftwood deco inlays. The XC40 is also available with model-specific paint colours. To further customize, the XC40 come with accessories like brushed stainless steel skid plates, lower trim mouldings, integrated dual tail pipes and new roof spoiler. We can expect Volvo to introduce the new petrol engine in India also in the near future.